1. YB series of Ultrahigh Pressure Pump is the sports nutrition of the jack, which is specially assort used with a variety of tonnage jack, upsetting and extruding machine top tensioning machine. 2. Type: YBZ2X2/50A, YBZ2X1.5/63A, and YBZ4/2-50B. 5. We can manufacture all kinds of anchor and equipment according to your requirement and drawings. 1. 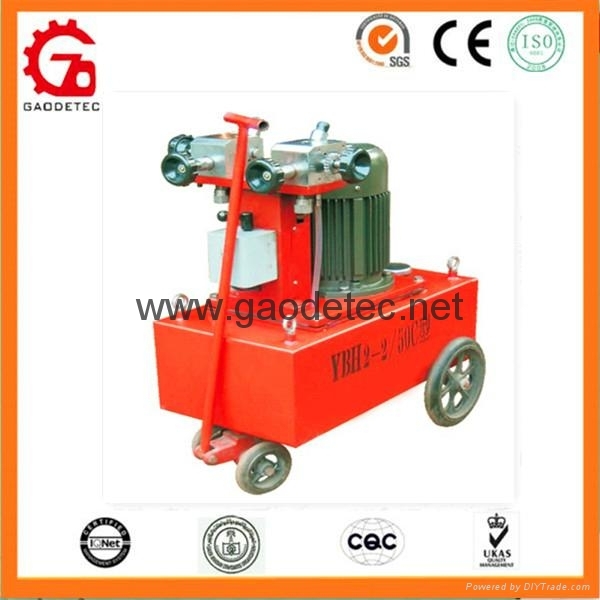 ZB and YB sseries high-voltage electric power pack is high voltage, safety and high efficiency. 2. 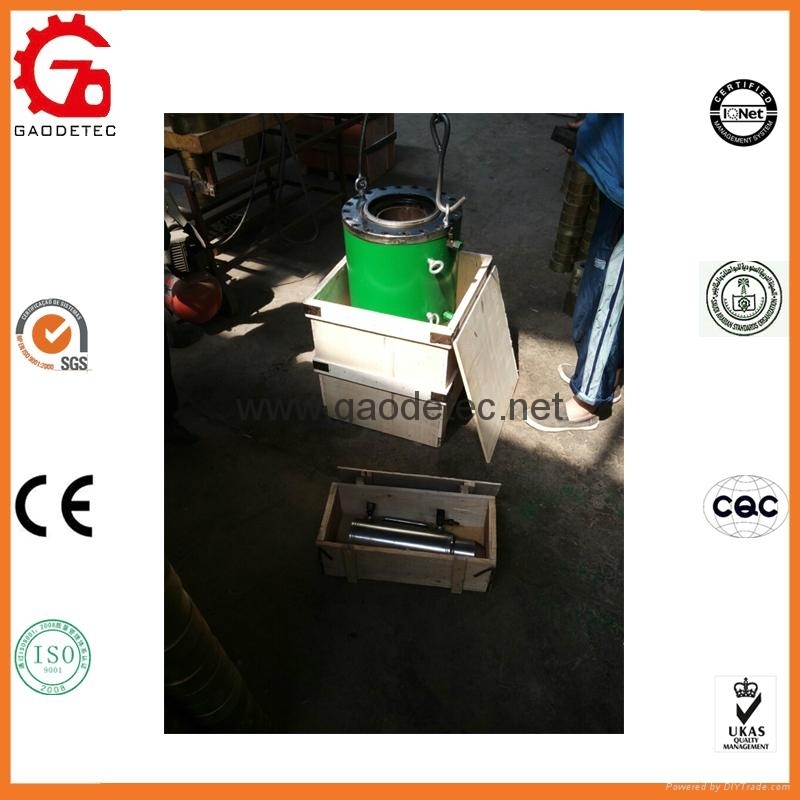 It can be matched with various prestressing equipment, and used in the different works with the oil pressure as power. 3. For example: matched with the suitable machines and devices, it can complete the elemental work such as propulsion, stretching, expansion, clamping, bending, jack-up, extrusion etc. 4. 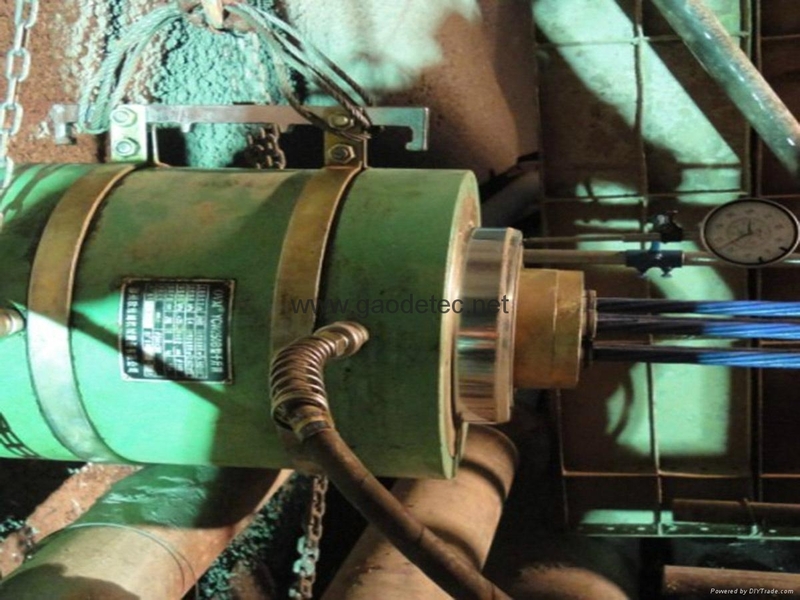 The engineer operation such as the crimping to conversion wire, rebar, reinforced concrete pile pilling, pile test etc. 5. The power pack can install safety valve, relief valve and way directional control valve according to your requirement. 6. The oil pump is flexible to operate, convenient to use, safe and reliable. 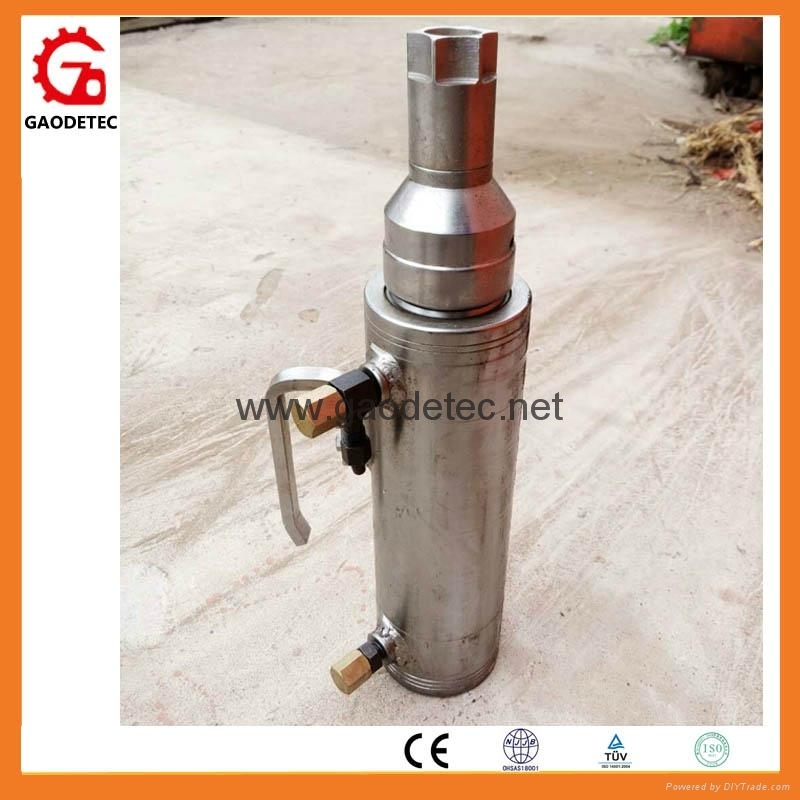 Used of various jack, extruder, button head with rated pressure less than 50 Mpa. 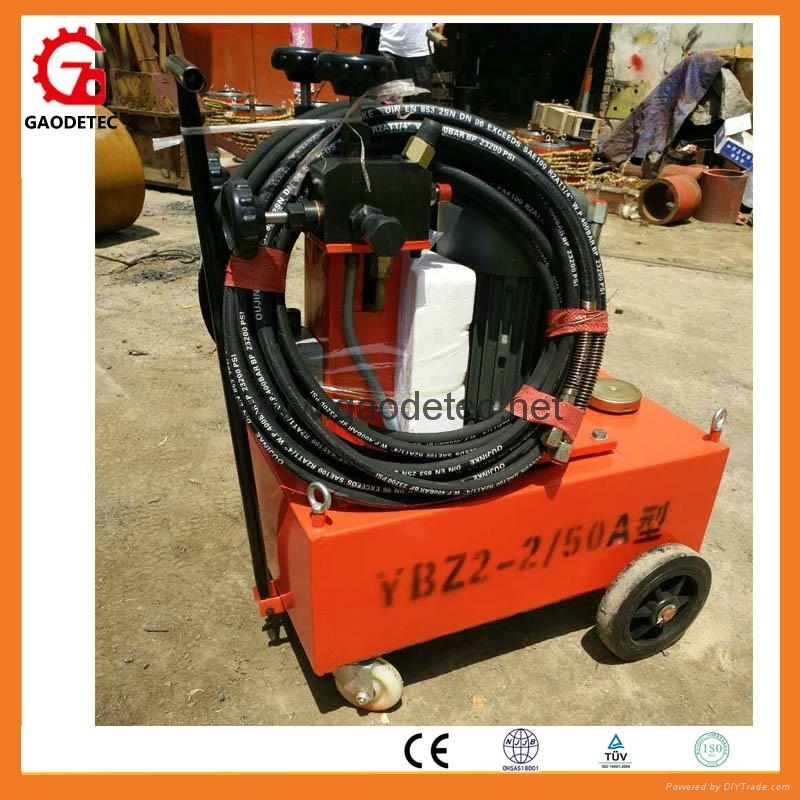 Used of various jack, extruder, button head with rated pressure less than 63 Mpa. 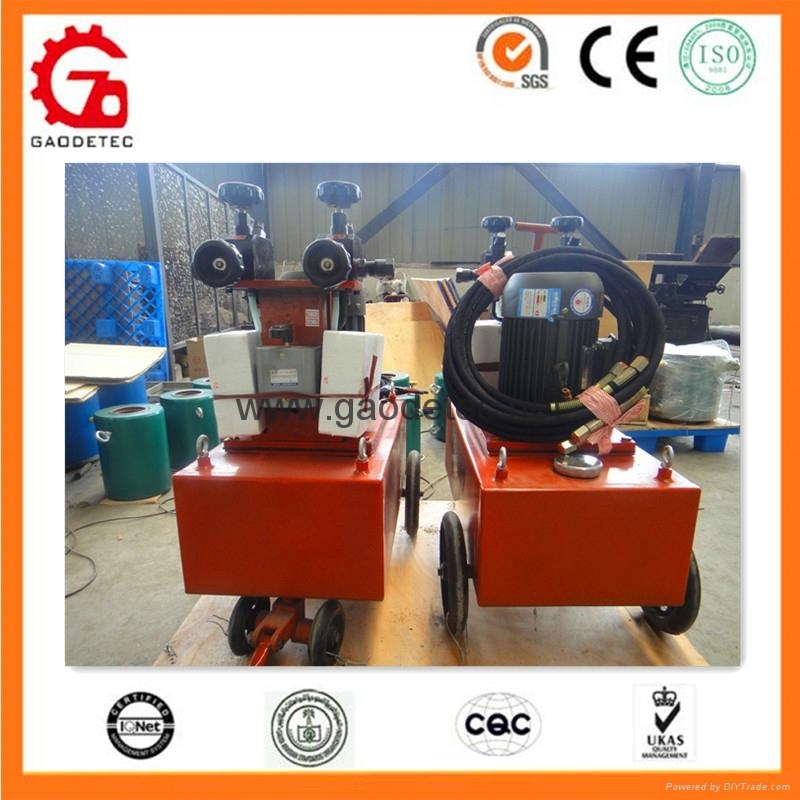 Have the performance of big flow, high pressure, can separately feed oil for two jacks.